National Young Readers Week is an annual event that was co-founded in 1989 by Pizza Hut and the Center for the Book in the Library of Congress. It always takes place the second week of November. 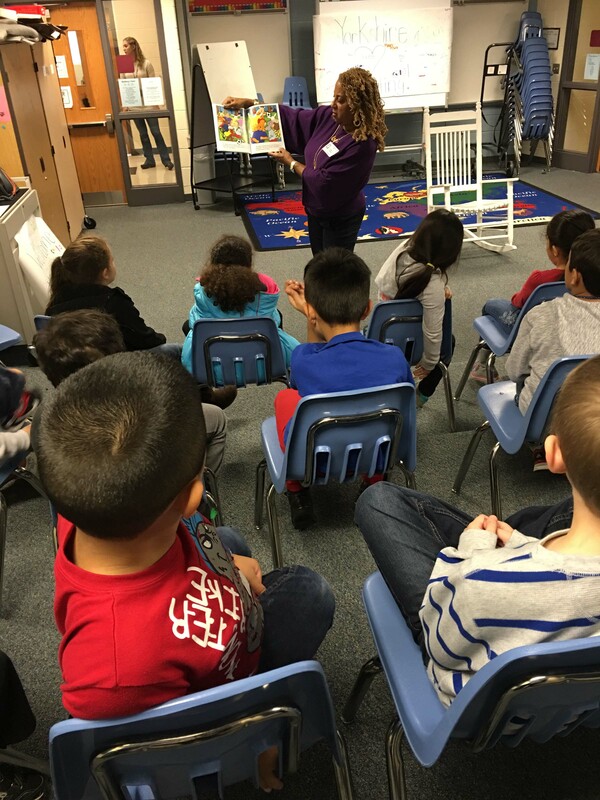 To make this week special, many schools recruited local “celebrities” to read aloud a favorite children’s book to classrooms. This year, National Readers’ Week was November 9-13, 2015. 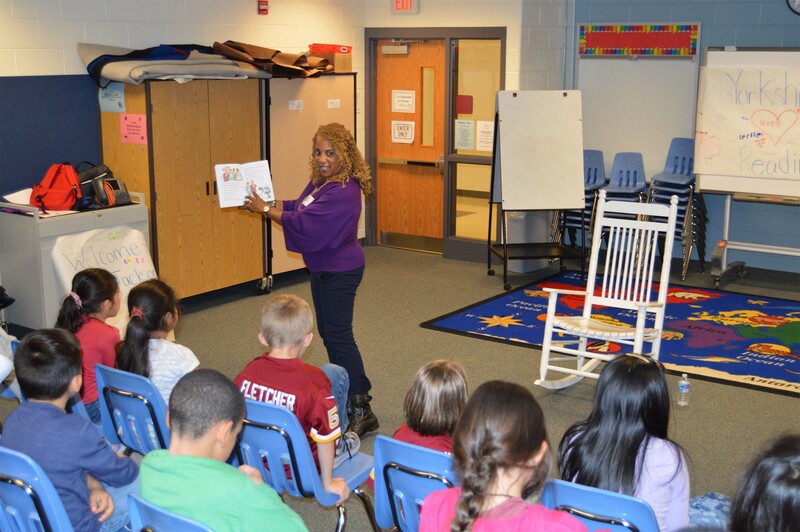 Gayle Jackson, President, of the DeSean Jackson Foundation, mother of DeSean Jackson, of the Washington Redskins; and, a cast member of BET’s docu-series, Home Team, was invited to read to 2nd grade students at Yorkshire Elementary School, a Prince County, Title 1 public school, in Manassas, Virginia, on November 10th. Gayle graciously accepted the invitation; and, embraced the opportunity to get to meet the young students who wanted to meet NFL Mom, Mama Gee, to learn more about her son, DeSean. 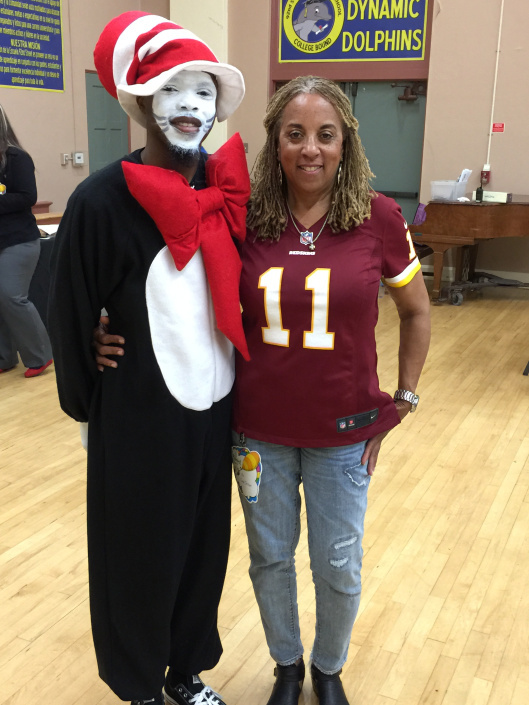 For the past eight years, Mrs. Jackson has participated in annual Read Across America events on Dr. Seuss’ birthday, with NFL Moms at Title I schools in Philadelphia and Los Angeles, CA. 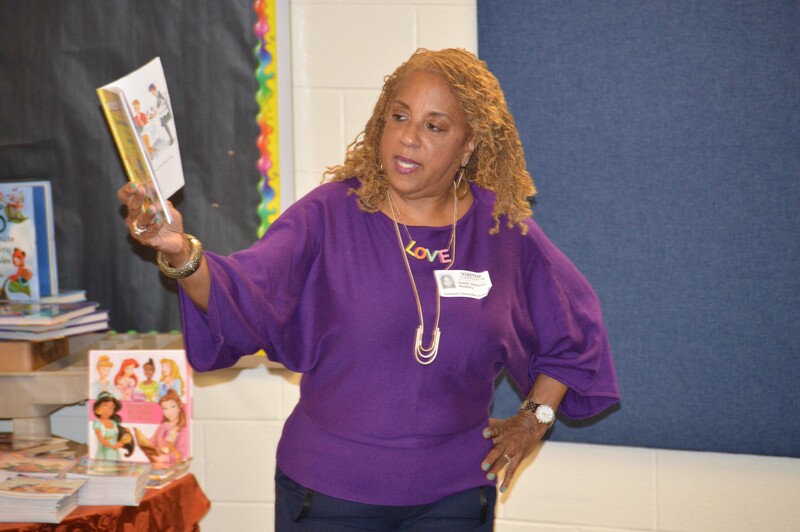 Gayle is very excited about the opportunity to inspire the youth in the Jackson’s new NFL franchise market, the Washington Redskins, to Read, Dream and Achieve. 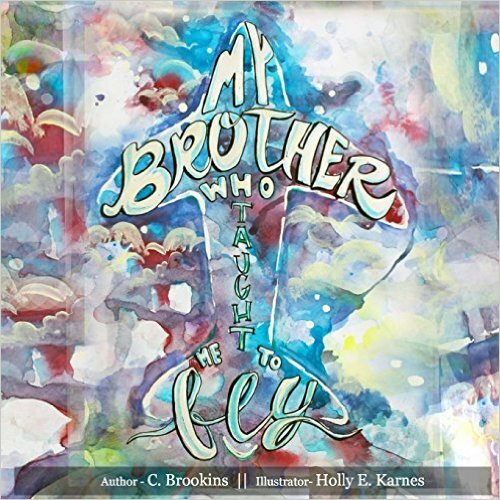 She read from DeSean’s book, “No Bullies in the Huddle”; and, a book by her cousin, an author of children’s book,”My Brother Who Taught Me to Fly”. During the event, Gayle Jackson, donated 120 brand, new books for the school library, from the DeSean Jackson; and, a Frank Murphy, a fan of DeSean’s, who reached out to Gayle Jackson after he learned of their literacy initiative and wanted to pay forward the kindness DeSean extended to him over seven years ago when he played in a basket ball game which DeSean was a celebrity baller. Frank said DeSean was kind, humble and kept passing the ball to him; and, made him feel good. Frank, who is a children’s author, donated 50 new books to the school in DeSean’s name. Mrs. Jackson says, “We are often asked how we can do so much with so little; and, continue to get up when constantly being knocked down. By the Grace of God and good people like Frank Murphy; and, that is all that needs to be said”. For Media and Other Information Contact: Jenna Aykul, Yorkshire Elementary, (703) 361-3124. For More Information about the DeSean Jackson Foundation, please visit, deseanjacksonfoundation.org. Or Gayle Jackson by e-mail, deseanjacksonfoundationceo@yahoo.com. J.L. Adams, P.R./Media.